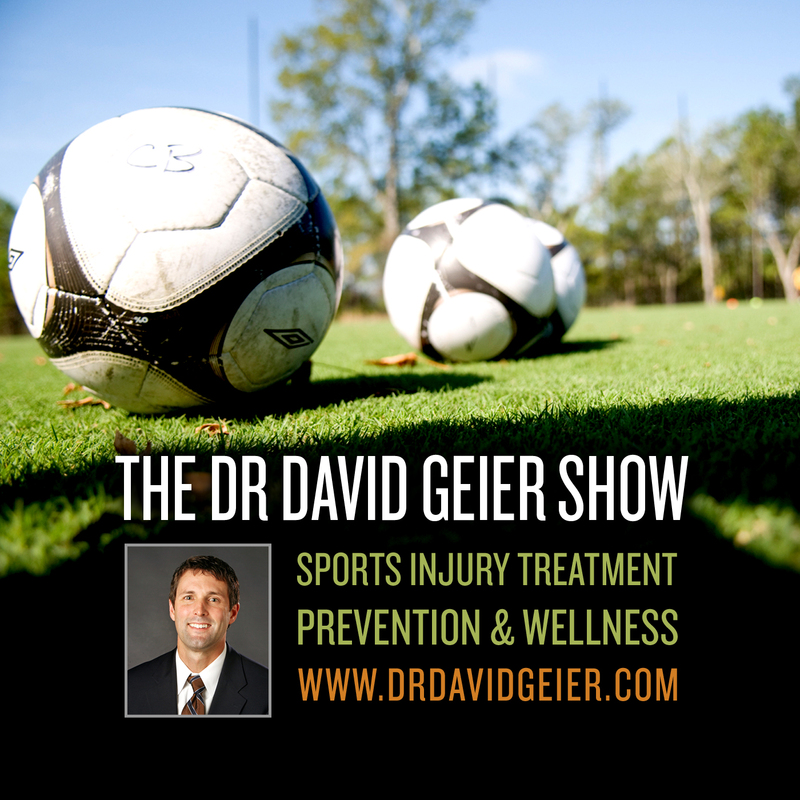 Episode 5: What can cheerleaders and coaches do to reduce the risk of serious injuries? This is a quick reference list for the locations of show topics in Episode 5 of The Dr. David Geier Show. Is cheerleading a sport? Are cheerleaders athletes? And it is dangerous? What tips and strategies can cheerleaders and coaches employ to try to minimize the chance of serious injuries? Should EMS be required at football games? 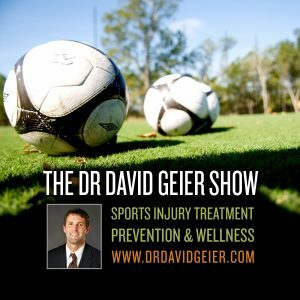 Episode 109: Is cheerleading becoming safer for its athletes?